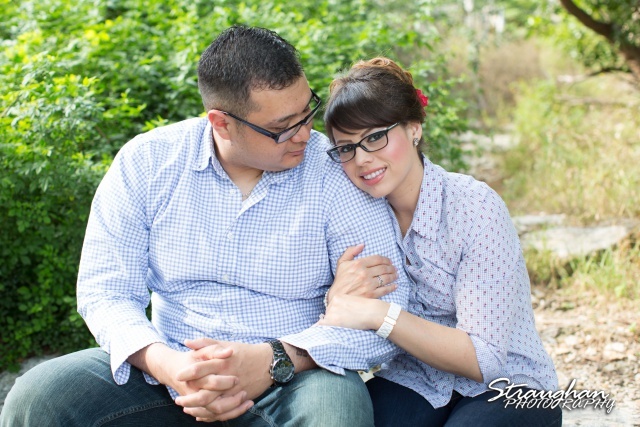 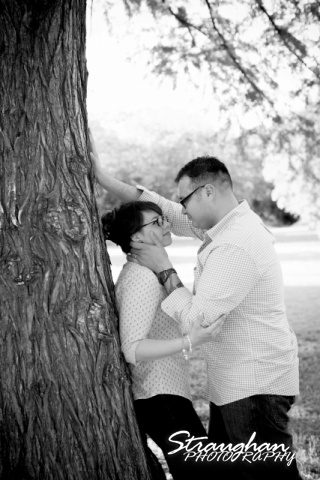 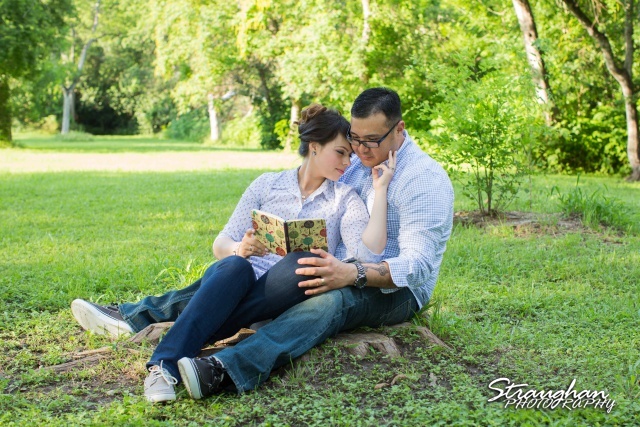 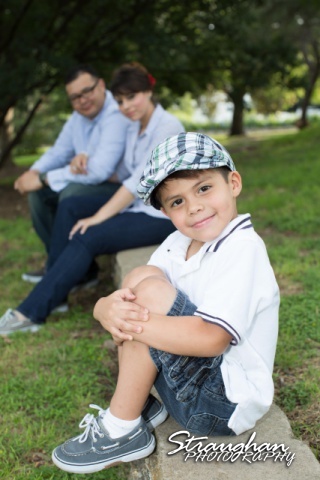 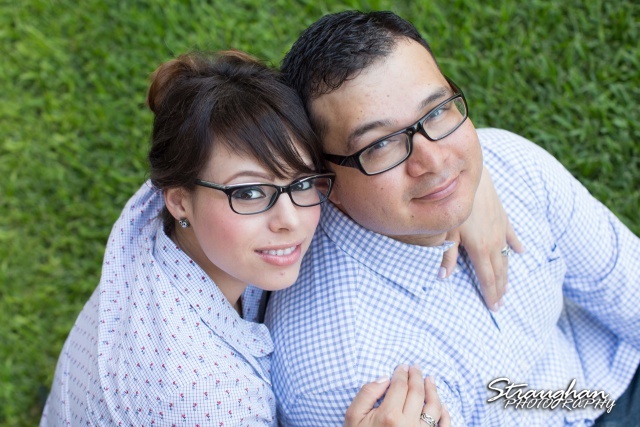 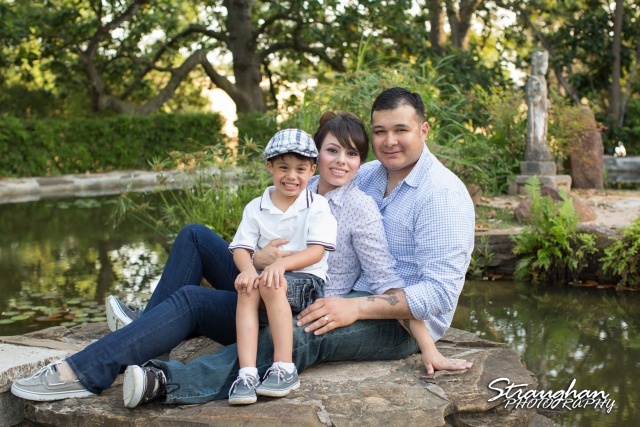 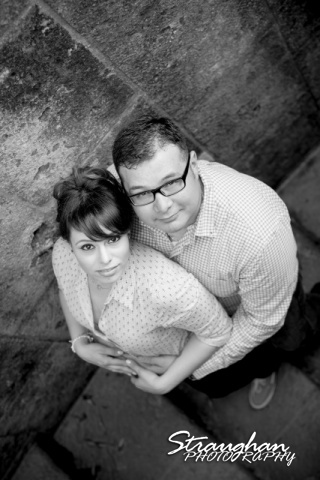 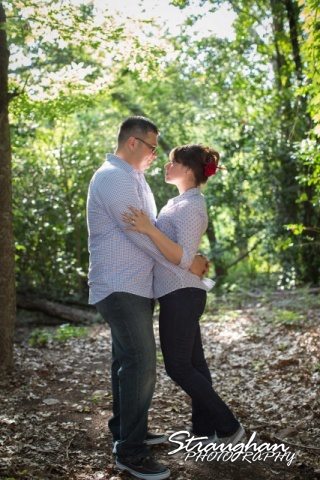 Agustina and Daniel’s engagement sitting was a fun family shoot. 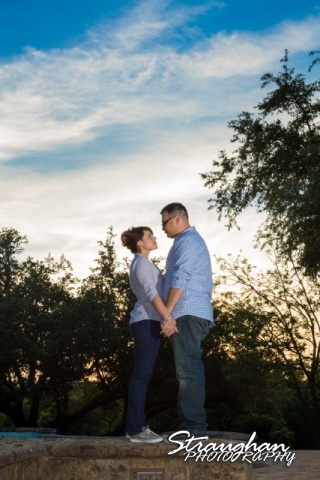 We did the shoot out at The McNay and Japanese Tea Gardens. 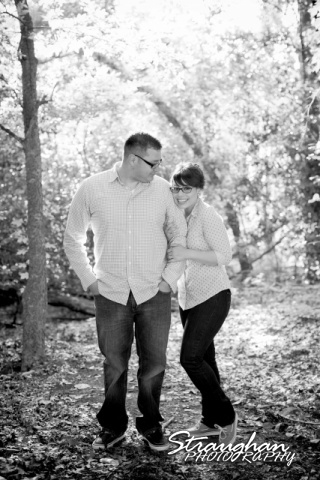 Her little guy is a hoot! 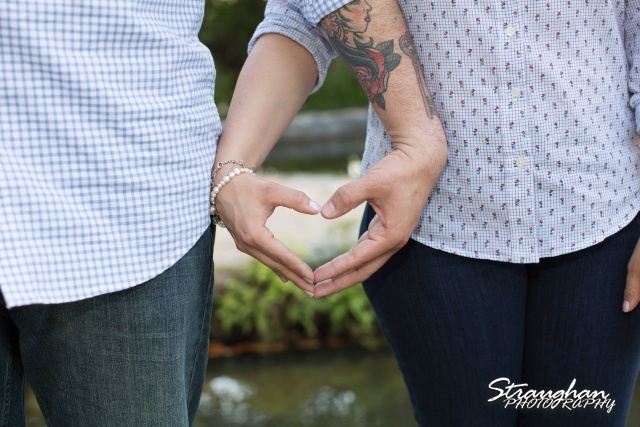 Love the matching key tattoos. 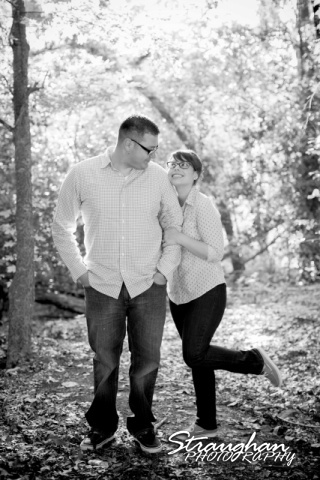 I cannot wait until their October wedding!